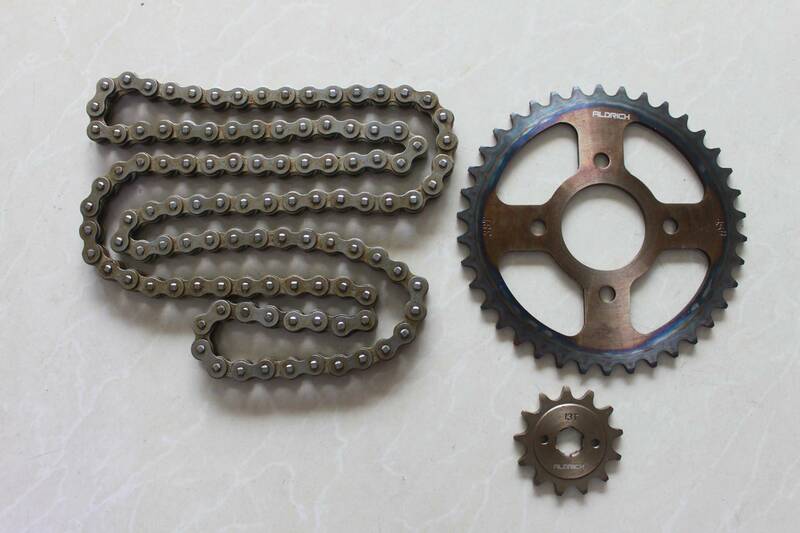 ALDRICH SPROCKET, 45# STEEL, RELIABLE QUALITY! ALDRICH FOR SHOCK ABSORBER, GOOD QUALITY! ALDRICH FOR PHONE RECHARGER, VERY NICE! 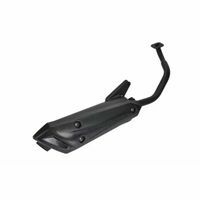 ALDRICH FOR MUFFLER, NICE QUALITY! 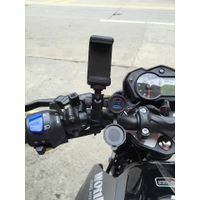 ALDRICH FOR FZ16 MIRROR, A QUALITY! 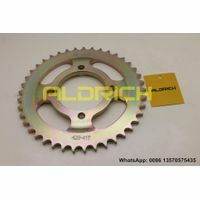 ALDRICH FOR CG150 VALVE SET, A QUALITY! 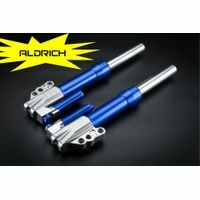 ALDRICH STARTER CG150 9T, CG200 11T, original quality!